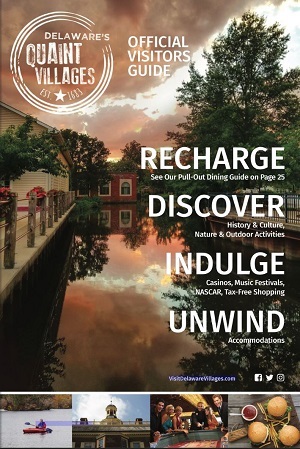 Find out what's happening in Delaware's Quaint Villages at our FREE Tourism Talks held every month! What is a Tourism Talk? 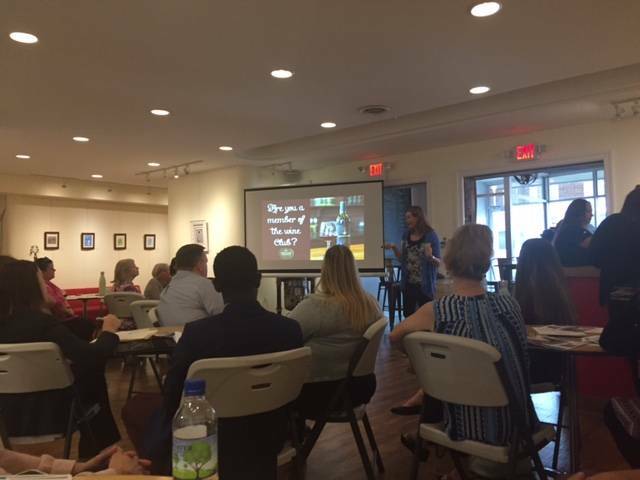 Our monthly Tourism Talks are FREE to attend and is a great opportunity for hotels, attractions, museums, restaurants, and other hospitality related businesses and groups to get together and learn about tourism topics in Kent County. Everything ranging from online outreach to knowledge on things going on in the area to event information for guests. This is a time when our staff at Kent County Tourism give updates about what we have achieved (websites stats, partnerships, etc) tradeshows we are attending, new information, and what we have done so far for Kent County within the tourism industry and our two events (Dover Days and Amish Country Bike Tour). Our tourism partners also have the chance to “show & tell” any news about their organization. Past Tourism Talks have been held at Kent County Tourism Office, D.E. 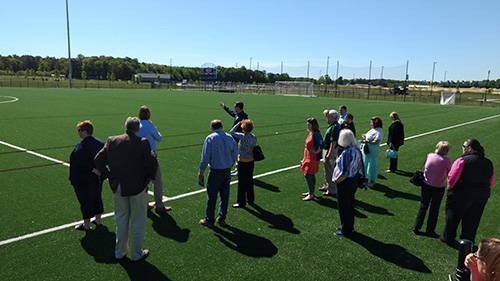 Turf Sports Complex, Delaware Public Archives and AMC Museum to name a few.